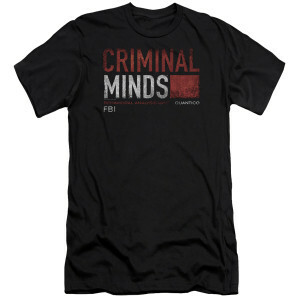 Wearing a black Criminal Minds Distressed t-shirt with the logo will leave you feeling like a member of this FBI crime-fighting team. Join behavioral analysts as they race to anticipate what criminals will do next. This distressed logo Criminal Minds shirt is slim-fitting and 100% cotton for superior comfort. 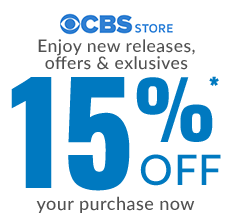 Love Criminal Minds shows!! Had to purchase this shirt!! Love it!! !